University of Ghent is pleased to invite applicants to apply for a new opening postdoc position in social sciences. The funds for this position are available for two years. Applications are welcome before January 20, 2019. 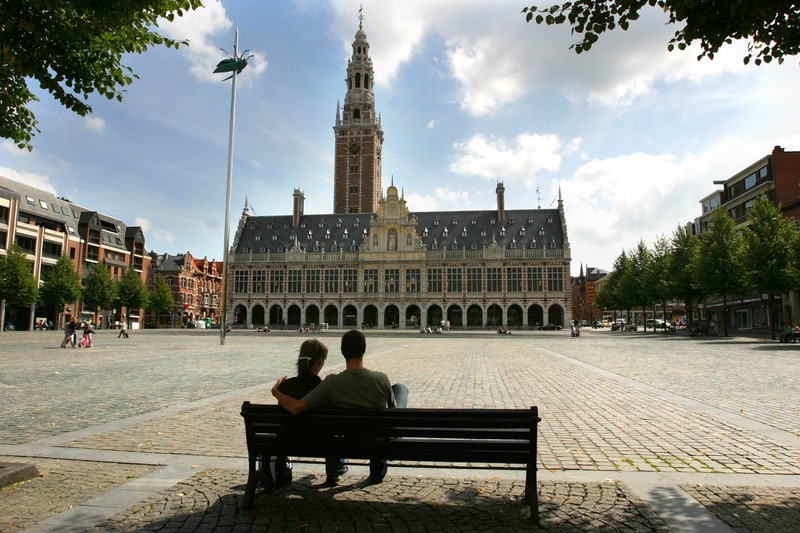 The Conflict Research Group of Ghent University seeks to hire a post-doctoral researcher whose research and teaching interests align with our own mission and principles. This is a one year appointment, renewable for three additional years. We strongly prefer candidates available for the full four-year period. Project description: The researcher will be employed on the Fund for Scientific Research (FWO) sponsored project on the 'Moral Politics of Violent Death in Northeast India'. This project wants to understand how rebel groups and host societies deal with violent death as a part of civil strife and what type of moral politics emerges out of violent death. This focus on moral politics wants to bring the question of ideology back to the study of rebel organization. The project aims to start from a heuristic grounded in the classical distinction between the body natural and body politic, discussed at length in the classic work of Kantorowicz (1957): The king's two bodies. It is hypothesized that moral politics emerges out of the tension between the body natural and the body politic of those killed as part of civil strife. The act which potentially transforms a (living) body natural into a (dead) body politic is at the heart of meaning-making in this context. Moreover, for the societies involved, and particularly for the families and (extended) kin of the deceased, this tension between the loss of kin (as a body natural) through violence and the potential political content of this killing also brings up a moral tension, in which the distinction between private and public morality of death becomes salient. This project wants to contribute to an emerging debate on the political life of dead bodies (Verdery, 1999 for the classical statement) and martyrdom beyond Islam. It will entail extensive field research (around 18 months), involving a close comparative study of violent death in (ideally) two rebel movements in Northeast India. Job description: The researcher will be in charge of developing this project in close collaboration with prof. dr. Bert Suykens, the grantee. The responsibilities of the position will also include teaching, with a maximum of one course (on South Asia or ethnography) per semester. Additionally the researcher will be able to organize two fully funded workshops. Profile: We invite applications from qualified candidates who (will) have satisfactorily completed all requirements for a PhD degree in Social Sciences or related subjects, including any oral defense, by the start of their appointment (at the latest June 2019). Candidates should ideally have a background in fieldwork-based/ethnographic research on armed groups/rebel movements and/or Northeast India. Knowledge of local languages is highly desirable. Candidates from the region are highly recommended to apply. Appointment: The appointment is for one year, renewable for three additional years. We strongly prefer candidates available for the full four-year period. The researcher will receive a monthly salary of around 2400 (after tax), a 4000 euro annual research allowance as well as additional workshop funding. To Apply: Applicants should submit a cover letter, c.v., writing sample (ideally a published article or book chapter; or a representative chapter of their PhD), the names of 2 potential referees and a 2 page outline on how they would develop a specific research project within the broader research project by 20 January 2019. Shortlisted candidates will be interviewed end of January/beginning February, 2019.